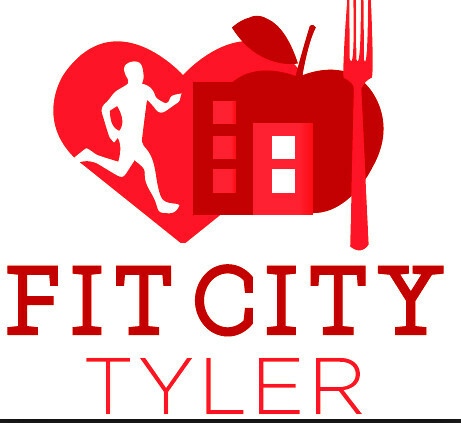 TYLER – Time is running out for students to enter Fit City Tyler’s Youth Art Contest. The contest is for aspiring artists from Kindergarten through 12th grade. Students are encouraged to submit original artwork pieces following the theme of “Fit for Life.” The 3rd annual contest is open to all Tyler area students. The artwork will be judged in four age categories based on creativity in expression of the theme. Entries must be received by this Friday. 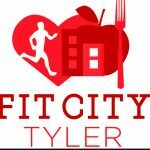 You can go to http://www.fitcitytyler.com for entry forms and consent forms.